and #263 in News & Politics in the ZIG Index. Don’t miss out! 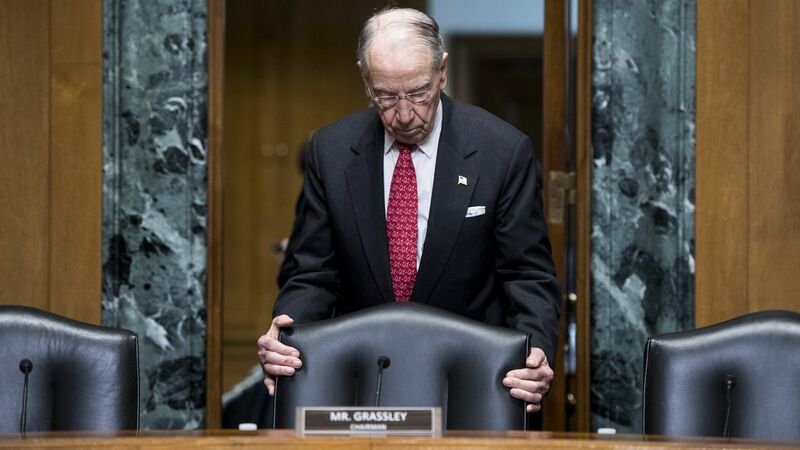 See all of the latest from Chuck Grassley and more on ZIG. 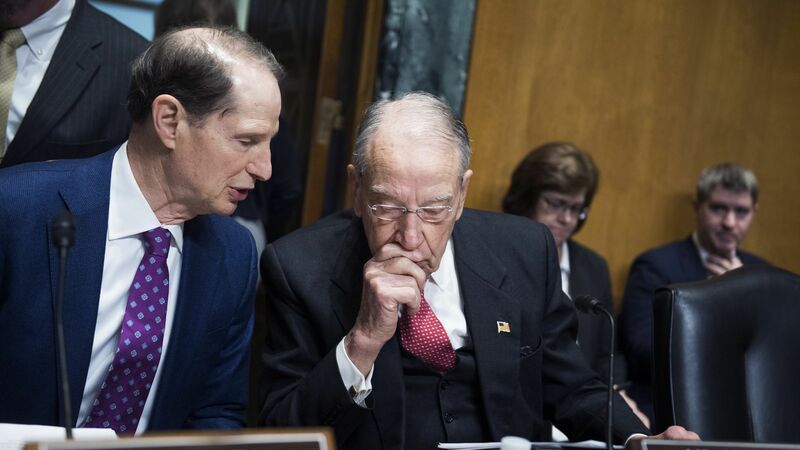 Judiciary Committee Chairman Chuck Grassley said he now expects the Supreme Court nominee to be confirmed in a Senate roll call on Saturday. 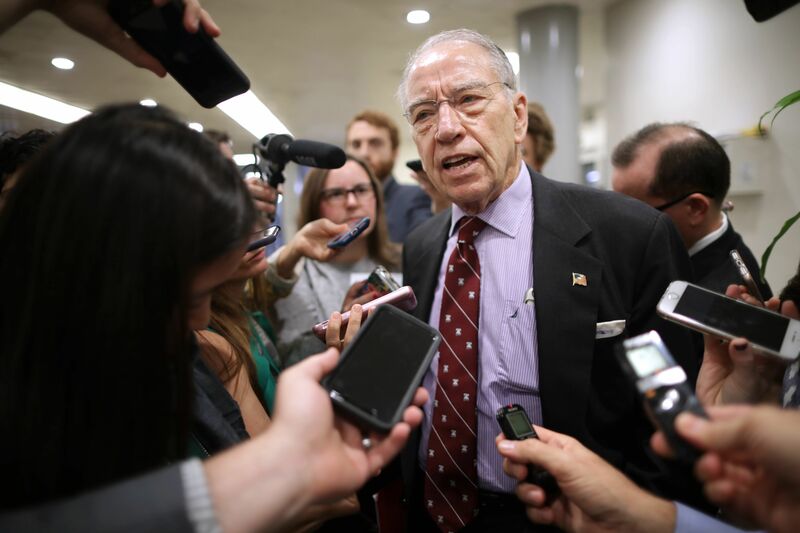 Sen. Chuck Grassley said he had received a briefing on the confidential report and that the FBI found "no hint of misconduct."